Scott Frost has been preaching creating a new culture for Nebraska football. Through the team's first four games discipline on the field has become a major issue for Frost and his staff as their trying to end the program's longest losing streak at its current eight game length. "In order to have a disciplined team you need guys that care and guys that are accountable," Frost said. "We're doing that we're trying to break a lot of habits. We're trying to teach them how things are done because I know when things are done that way you win games and win championships and as hard as the team's played we're not going to win games if those things are happening." 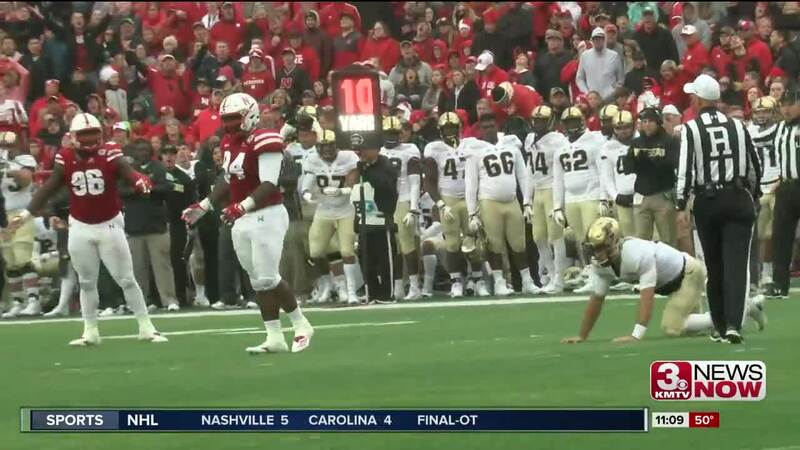 In the team's 42-28 loss to Purdue Nebraska had 11 penalties for 135 yards. "You talk to them after week one, week two, week three the mistakes we're making," Frost said. "We played well enough to win week one, week two and week four but when you make those mistakes you're not going to win."